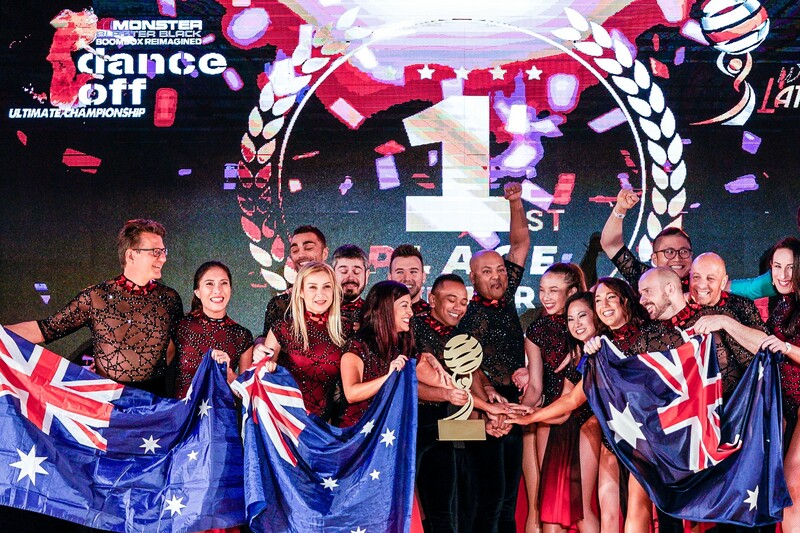 Ever wanted to dance or start something truly exciting? This is the place! We offer Latin Dance Classes in various styles with the philosophy that dancing is for everyone, and that it’s never too late to start. 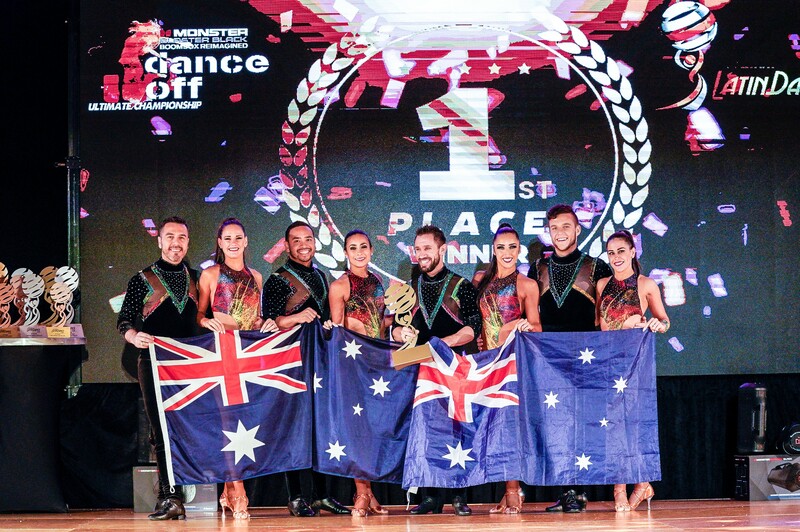 At Latin Dance Australia, or LDA, as we like to call it, you’ll find a fun and friendly environment to learn how to dance. We love new faces and will make you feel at ease from your very first class. You’ll be surprised to see how your dance classes’ day of the week will quickly become your favourite day of the week. Even if it is a Monday! And will quickly realise that dancing is addictive, not kidding. Lucky that with any of our memberships you can attend unlimited classes 7 days a week in multiple styles and locations. Which other activity gives you the chance to meet new people, keep fit and have fun all at the same time? Latin Dance Classes do! It’s never too late to learn how to dance, and it’s lots of fun too. Don’t put if off any longer. Everyone at LDA is great, very supportive atmosphere, and all the instructors are real professional dancers. I highly recommend LDA to anyone for dancing lessons and, never-to-be-missed, their parties. They are full of energy! It’s become a 2nd home! 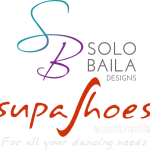 Great place to learn to dance a variety of styles by the industry’s best. Great way to stay fit and learn to express yourself creatively. Great social experience and opportunities to perform if you wish. Many, many great memories made over the years and meeting like minded people who have become great friends. Always something new and challenging to learn. Instructors are passionate about teaching and care; they always walk around providing 1 on 1 help. A cabinet full of trophies and awards, so you know you’re being taught by the best. Classes and people are friendly, no egos, safe environment, big smiles, fun and a genuine atmosphere that is dedicated to giving students the best – absolute love it! From the moment you enter LDA, the entire experience as a dance student is strongly centred on nurturing you in a positive, friendly and fun environment. You feel part of the family. The students support each other regardless of your dancing competence. I have made friends, learnt to dance and most importantly, I have fun in every class. Very entertaining and fun environment, and lots of classes everyday of the week. They have at least 2 parties every month with 3 different styles and shows. Definitely the best school in the industry. You have to experience it for yourself.